3400 sq ft! 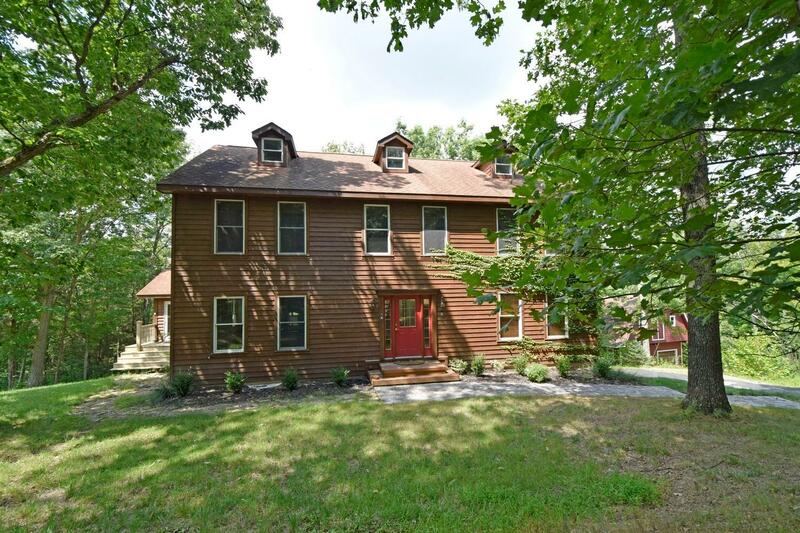 Timber-frame home on 13+ acres. 40 minutes from downtown Cincy. Open concept w/high ceilings. See-through fireplace between living room & dining room. Walkout to 3 season room. 1st floor master suite. 2nd floor loft w/family room. 2 car built-in garage. 4 car detached garage w/loft. Ample storage. Pond w/deck. Private retreat! NOTE: This property was sold on 10/20/2017 and is no longer available. The details listed below are believed accurate to the date of the sale and are subject to change.